by Catherine Hayes on March 20, 2017 » Add the first comment. You brought a world of art and culture to the students at Jackson Middle School. 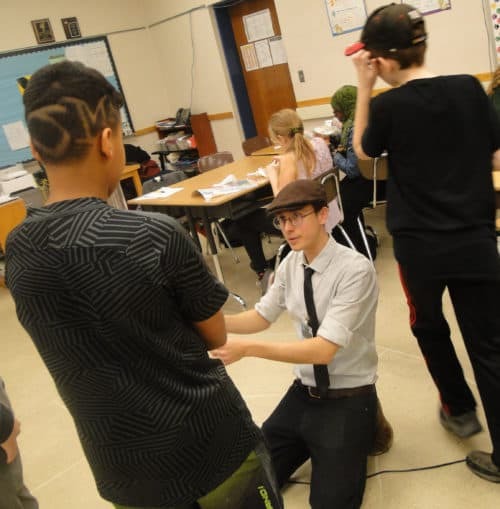 On March 15th, your generous support was leveraged by the Jackson Middle School PTA to bring the whole school a day of arts and culture with workshops and an exciting performance. From didjeridu to panflute to salsa dancing and more, nine Young Audiences teaching artists worked with students to introduce them to different art forms to build confidence and comfort in a variety of arts experiences. The day also included a performance by Young Audiences teaching artist Journey Brazil – a vivid expression of Brazilian culture through music, dance and storytelling. Teachers from Jackson Middle School led even more workshops covering karaoke, improv, henna, weaving on a loom, collage art and mask making (plus much more) providing students with 24 different workshops to explore arts and culture. 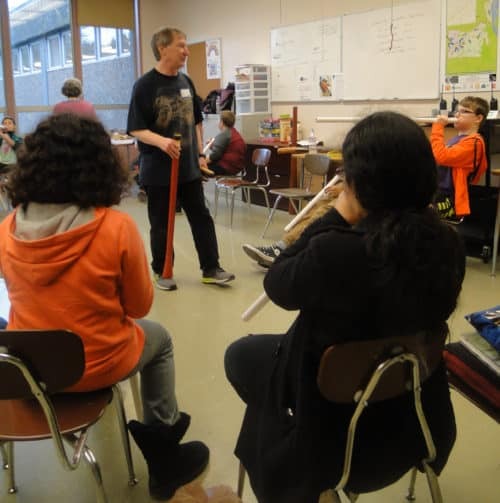 Ed Drury guided students as they applied formulas for calculating frequencies and measurements as they made their own didjeridus (an Australian Aboriginal wind instrument) out of plastic pipe and beeswax, then learned to play it! Grupo Condor taught students about one of the oldest instruments used by the native people of the Andes Mountains. They examined zampoñas made of clay, copper, gold, bamboo and condor feathers, then crafted their own out of plastic pipe. 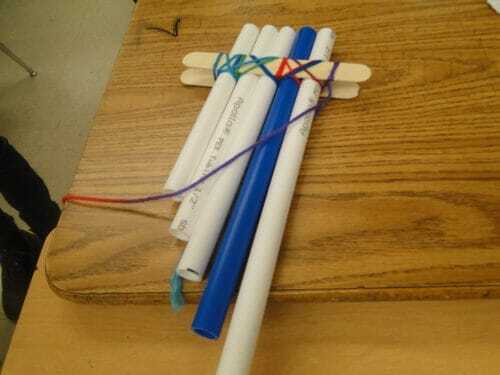 Mike Yager helped students discover the wonder of flight and aviation science as they designed and built their own working rockets, whirligigs, gliders and more. 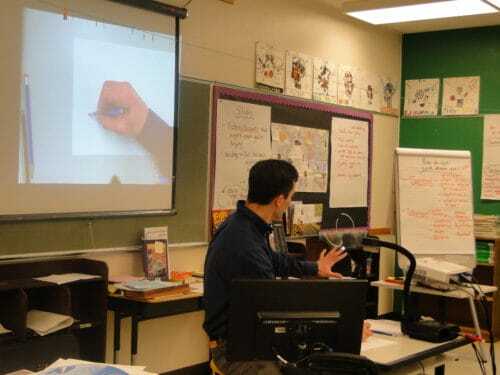 Taylor Morrison Studios brought illustration to life, teaching students about storyboards followed by observational drawings of their hands. 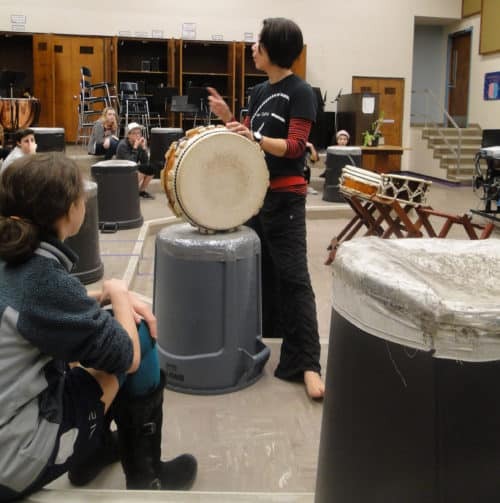 en Taiko explored the rhythms and stances of Taiko and its ethos of communal strength with students. Pamela Norris led students in circle salsa dancing sessions – introducing them to the exciting rhythms, music & dance of Cuba! 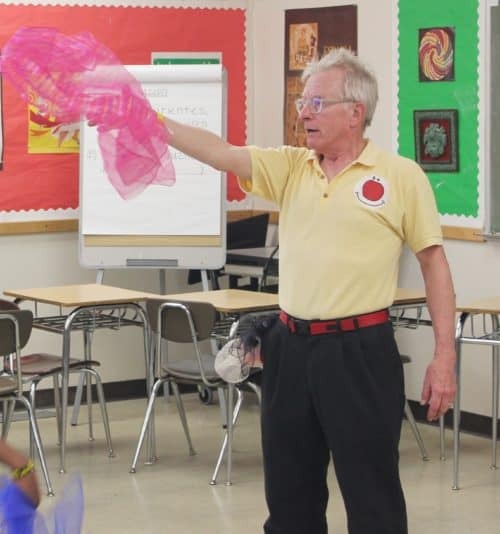 Albert Alter brought “the greatest show on earth” to Jackson Middle School teaching circus skills like plate spinning and scarf juggling. 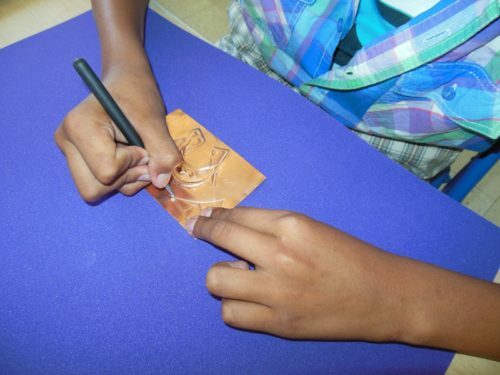 Finally, Chloe Hight focused her workshop on teaching kids about metal embossing. Check out this video from Jackson Middle School of the whole day.